Not interested in Carencro ? Please choose a different community. 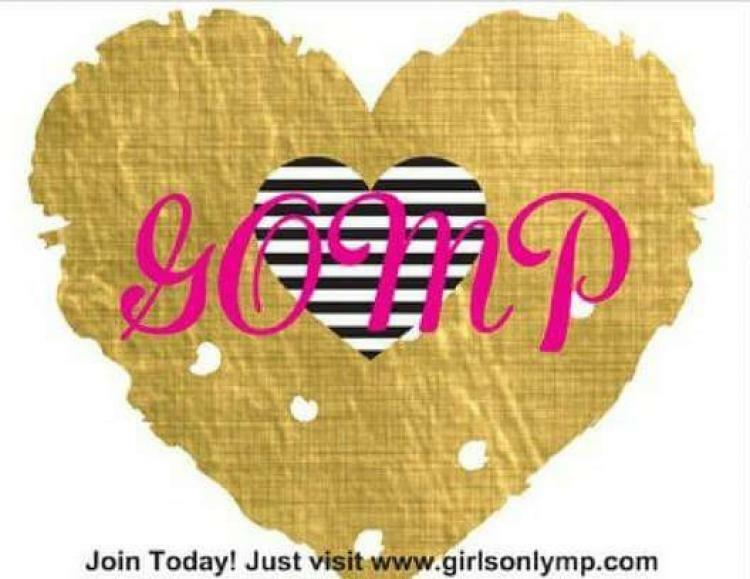 GOMP, Girls Only Mentorship Program, is accepting applications for girls interested in joining. As a nonprofit organization, joining is completely free. Applications can be requested by mail or email: girlsonlymp@gmail.com. For more information about who GOMP is, feel free to visit our website at click for details. This is also where you will be able to find out about more events sponsored by GOMP. Any girl, age 8 and up (no age limit), can apply for registration. Although we are headquartered in Carencro, we welcome girls from all locations. GOMP (Girls Only Mentorship Program) has been around since 2012 and currently provides services to girls, ages 8 and up, in Natchitoches Parish, Rapides Parish, and the Iberia Parish. Our mission is to Simply HELP by modeling hope, encouragement, laughter, and provision.